UC Santa Barbara lefty Rodney Boone looks like a very good signing for the 2019 Knights. The freshman from Tustin High School in Orange, Calif., took a no-hitter into the eighth inning and the No. 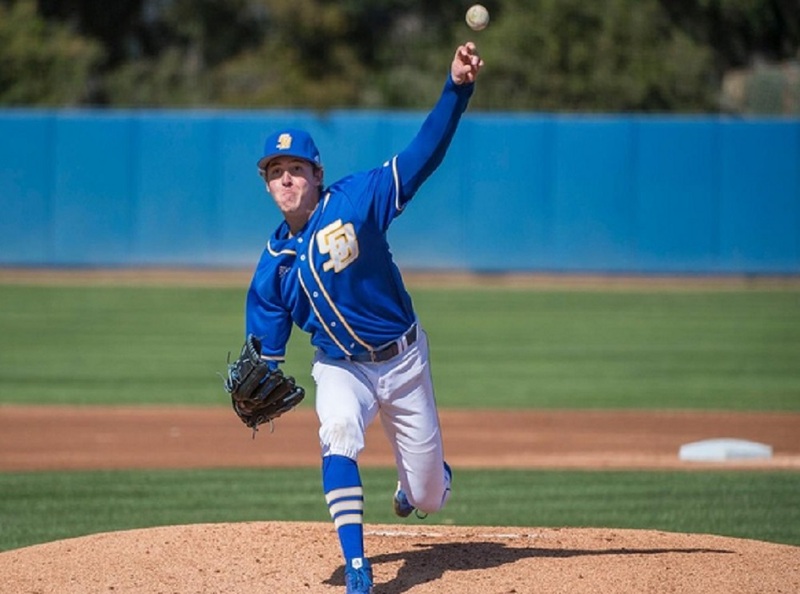 19 UC Santa Barbara baseball team completed the sweep with a 7-0 victory over Stephen F. Austin on April 7 at UCSB’s Caesar Uyesaka Stadium. Boone handcuffed the Lumberjacks through 7.1 innings, ultimately allowing just one hit and one walk while striking out three. 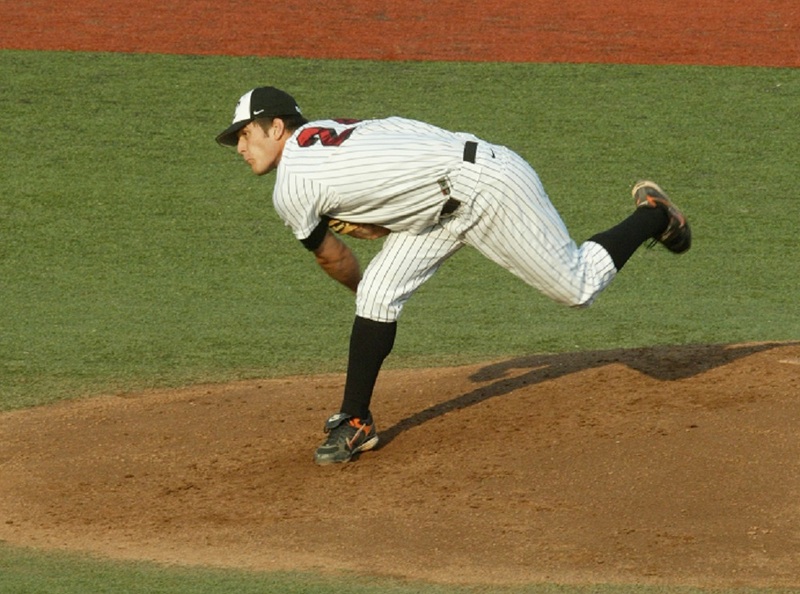 Boone was nominated for Big West Conference Pitcher of the Week honors for April 1-7 but was not selected. He is 3-0, 3.00 in seven games this season, with 44 strikeouts in 39 innings. He is averaging 10.15 strikeouts per nine innings pitched. Knights’ alums swept the Pacific-12 Conference Player and Pitcher of the Week awards for April 1-7. Oregon State junior catcher Adley Rutschman (2016) was named the Player of the Week. He hit safely in all five games with three multiple-hit performances as OSU split a midweek series with San Diego State before sweeping Utah. Rutschman was 9-for-19 (.474) with six runs scored, one double, three home runs and seven RBIs. He homered in all three games in the series sweep of Utah. His RBI in the second game on April 6 gave him 152 for his career, tying Rutschman with Mitch Canham (2004-07) for the sixth-most in a career at Oregon State. The honor is his second of the season; his first came March 19. Alum Brendan Beck (2018) of Stanford won Pitcher of the Week honors. He shut down No. 1-ranked UCLA through 7.1 innings and left with a 1-0 lead. He struck out five and allowed just five hits but did not get the decision in an eventual 3-2 victory. Alum Trevor Frank (2012), a right-handed pitcher from UC Riverside, has signed with the High Point (N.C.) Rockers of the independent Atlantic League. Drafted in the eighth round (231st overall) by the Cleveland Indians in 2013, he spent six seasons in the Cleveland, San Diego and Seattle organizations and twice reached triple-A. He was 13-18, 3.04 in 204 games, with 47 saves and 273 strikeouts in 254.1 innings. Pro baseball is a tough business, as three Knights’ alums discovered at the tail end of spring training. Boston released right-handed pitcher Nick Duron (2015) of Clark College in Vancouver, Wash. Drafted in the 31st round in 2015, he reached low-A and was 5-12, 4.06 in 37 career games, with 88 strikeouts in 108.2 innings. Minnesota released catcher Andy Cosgrove (2015) of Washington/North Carolina State. Drafted in the 17th round in 2017, he spent two seasons in Rookie League and hit .239 in 40 games, with two homers and 20 RBIs. 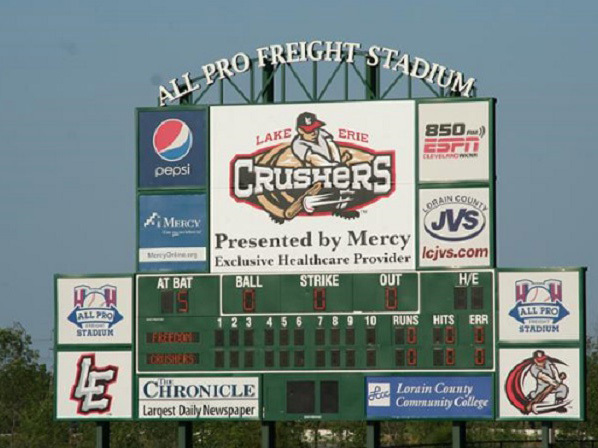 Andy subsequently signed with the Southern Illinois Miners of the independent Frontier League. Toronto released Bud Norris (2005) of Cal Poly from his minor-league contract. 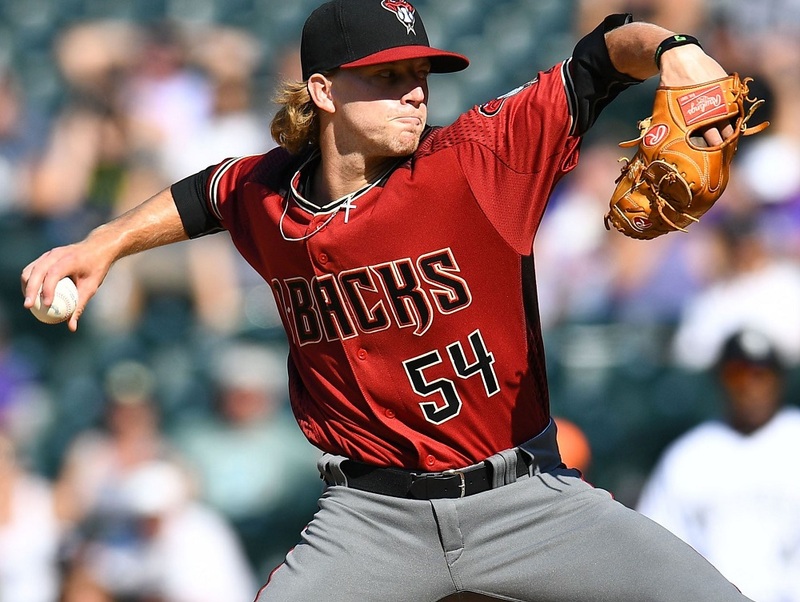 He pitched for St. Louis last season and has also logged MLB innings with Houston, Baltimore, San Diego, Atlanta, the Los Angeles Dodgers and the Los Angeles Angels in a 355-game MLB career that began with Houston in 2009. Wenatchee coach Kyle Krustangel announced the first six players of the AppleSox 2019 roster. Johnny Sage, Cole McKenzie, Logan Chase, Alec Gomez, Kody Darcy and Cory Meyer will all wear the red, white and blue again this summer. All six players appeared in at least one game with the AppleSox last season. Please click here for more information, from Our Sports Central. Bellingham has added three more players to complete the 2019 roster. They are Yale incoming freshman right-hander and third baseman Jimmy Chatfield, Western Oregon junior left-hander Logan Hatley and Umpqua Community College freshman catcher Josh Robbins. Please click here for more information, from Our Sports Central. New pitching coach Tyler VonDracek may be the biggest addition that the AppleSox make in terms of compiling their coaching staff and roster for the 2019 season. Please click here for more information, from Our Sports Central.